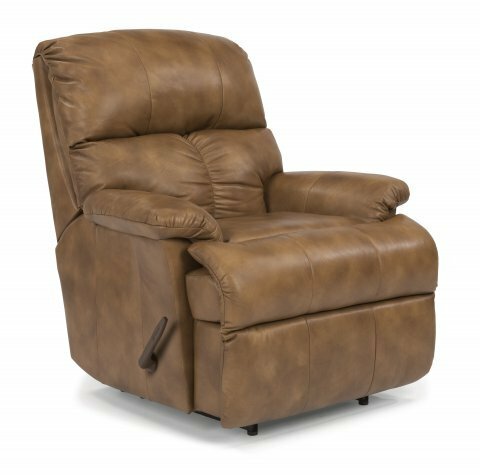 If you want to feel like royalty, Triton is the place to call your throne. 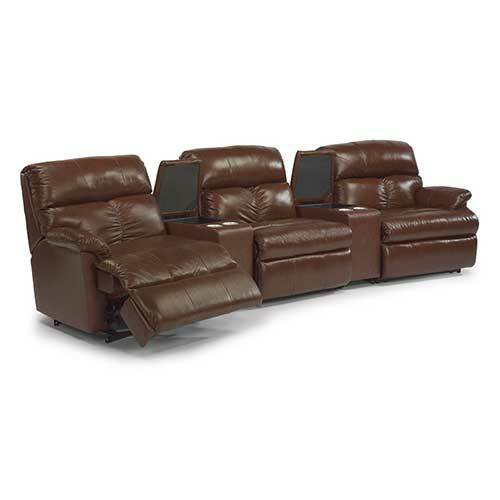 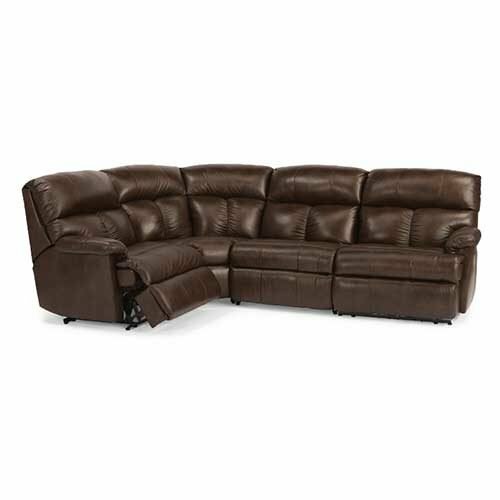 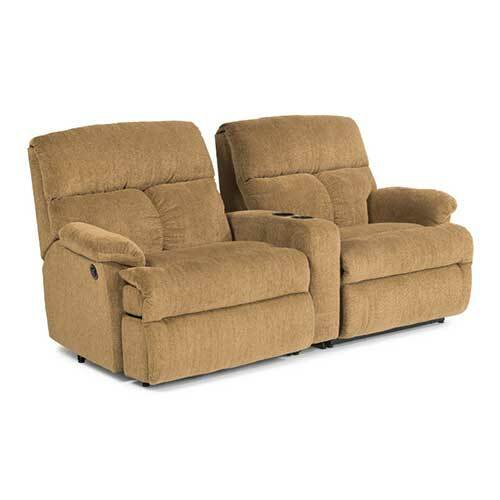 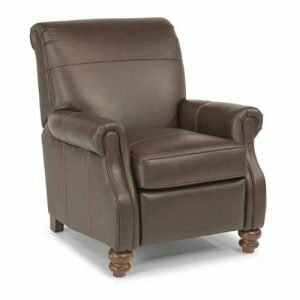 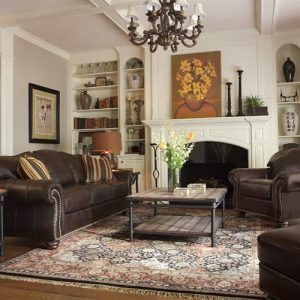 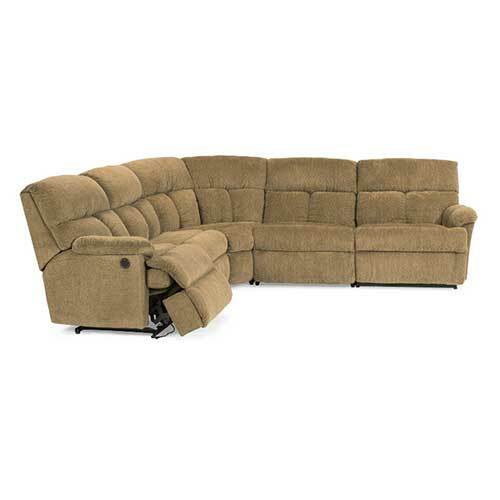 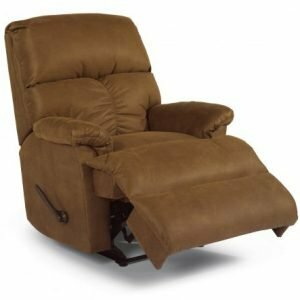 It features an extra-wide seat with tremendous comfort and support for ultimate relaxation. 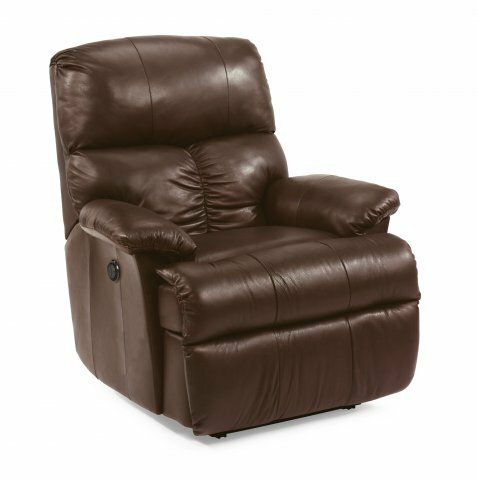 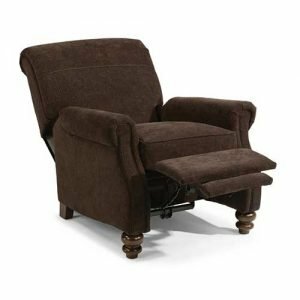 With a divided back cushion that cradles your back as you recline, Triton is a perfect addition to cozy dens and large home theaters alike. 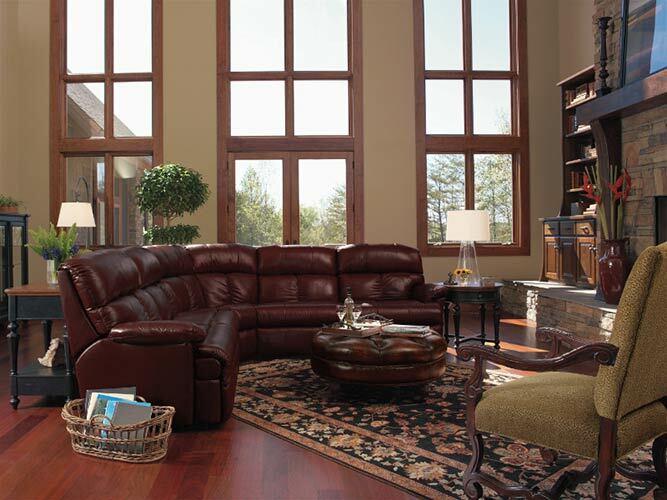 Enjoy a book in the Triton collection or lean back and watch your favorite movie. 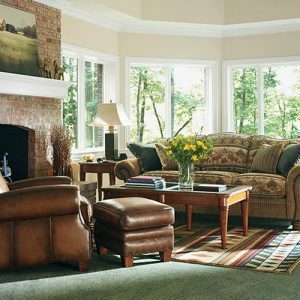 Any SouthHaven Fabric or SouthHaven Leather can be ordered for this collection.